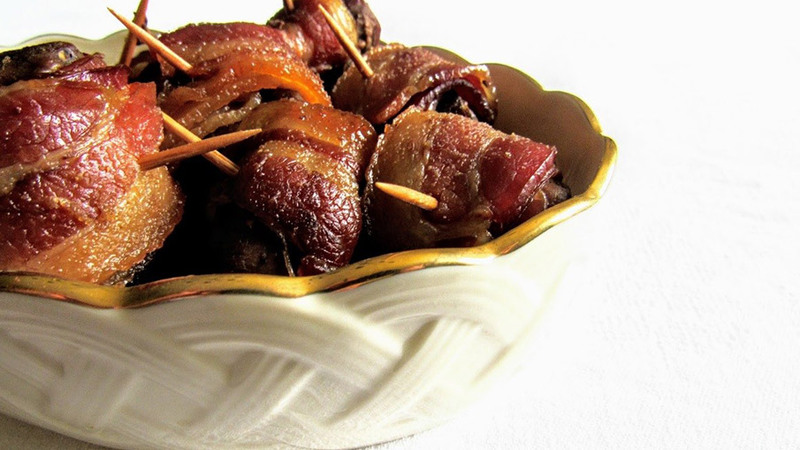 You can use venison or pork bacon in this recipe. I prefer to use pork because it is so juicy. To me, it is important to balance the leanness of the venison with good, juicy bacon for flavor. 1. Brush venison backstrap pieces with oil. Sprinkle with salt and pepper. 2. Wrap each backstrap piece with a slice of bacon and secure with a toothpick or kitchen string. Add an even amount of garlic and brown sugar to the top of each backstrap piece. 3. Place wrapped venison into slow cooker and cook on low for 4-5 hours or until done. Cooking time may vary depending on the brand and size of your slow cooker. 4. Serve with seasoned potatoes, green beans or your favorite veggies. Enjoy! For more venison recipes by Hannah Walton, visit EatPrayBowhunt.com.